Moe anime gets a lot of criticisms on how it has no plot and drama so on, which isn’t the point of moe anime-they focus on fun, relaxation, healing and just generally the feel-good atmosphere. Here is a list of shows which are just so good at what they do I regard them as the best moe anime. 1. 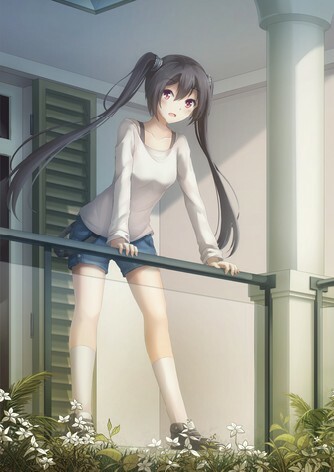 Gochuumon wa Usagi Desu ka? Moe shows are cute, innocent, relaxing and focused on subtleties with minimal drama. Even among it’s peers though, this is something GochiUsa pulled off to near perfection. 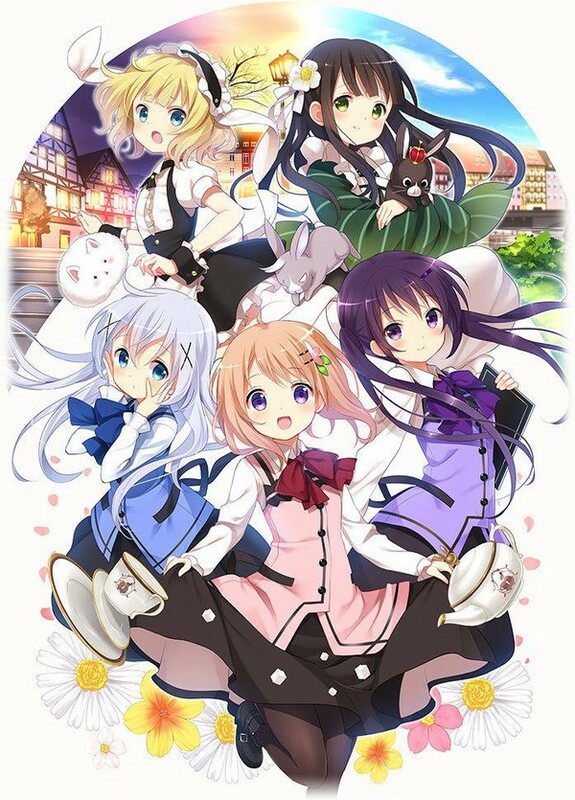 GochiUsa is superbly pleasant to watch, thanks to it’s picturesque setting and an endearing cast of characters. 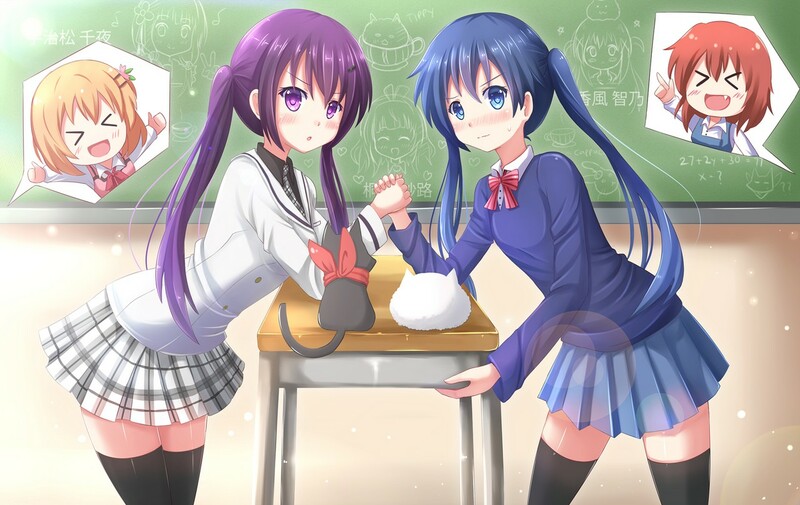 Like a good cup of coffee, GochiUsa represents the ultimate “tea break” anime. 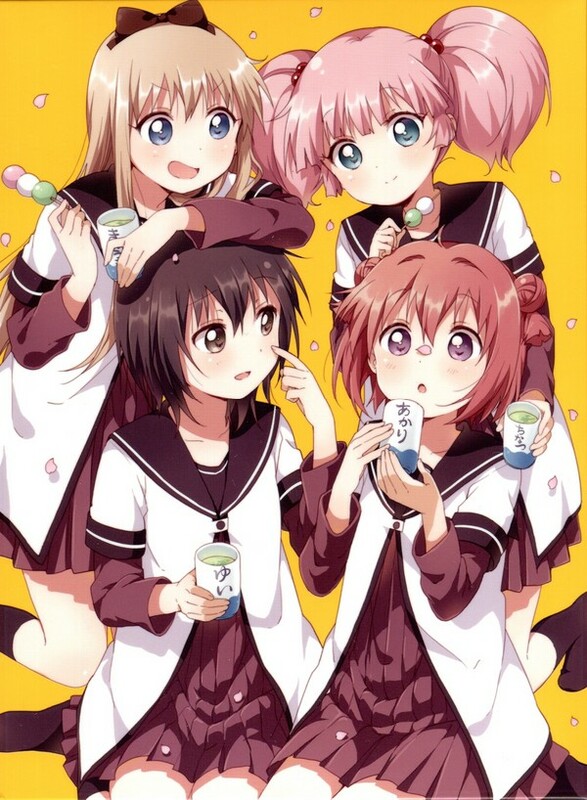 Yuru Yuri is one of those weird shows where I actually had a lot more fun shipping than anything else, which is obvious considering it’s large character cast-and it will be hard to not find a character you like. Yuru Yuri is a cute girls doing cute things show, with a lot of emphasis on the “doing” part. Because even as moe shows go, I personally feel Yuru Yuri is the most “active” one out of all of them. Furthermore, the colorful visuals of this series really accentuate the already energetic, bubbly atmosphere. Kiniro Mosaic has interesting character dynamics especially with the addition of two “foreigner” characters. The clash of culture is not thoroughly explored, at the same time, it doesn’t need to as just a subtle way of handling the clash would be great. Subtlety — the main quality of moe anime one might said, and is definitely something Kiniro Mosaic done excellently. Even Shinobu’s fascination with blonde hairs, and Alice’s fascination with Japanese culture is an already nice, telling contrast which equates to a thousand words. 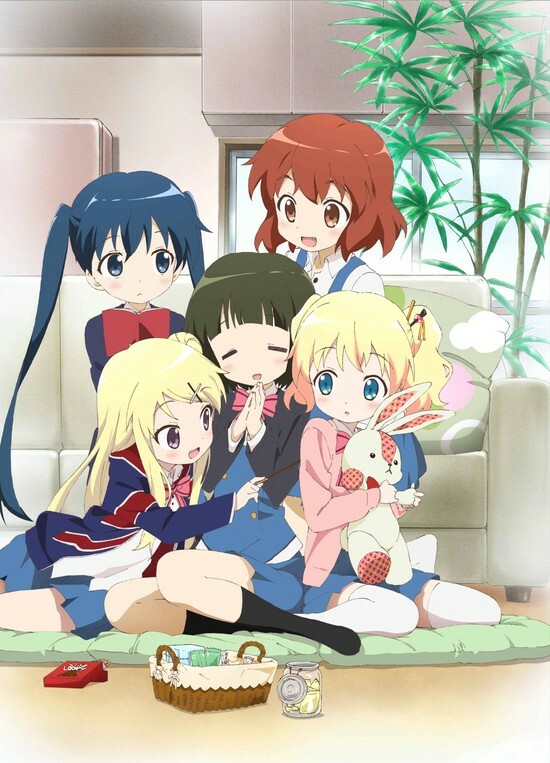 Kiniro Mosaic is a nice moe anime with a little fun cultural exploration. 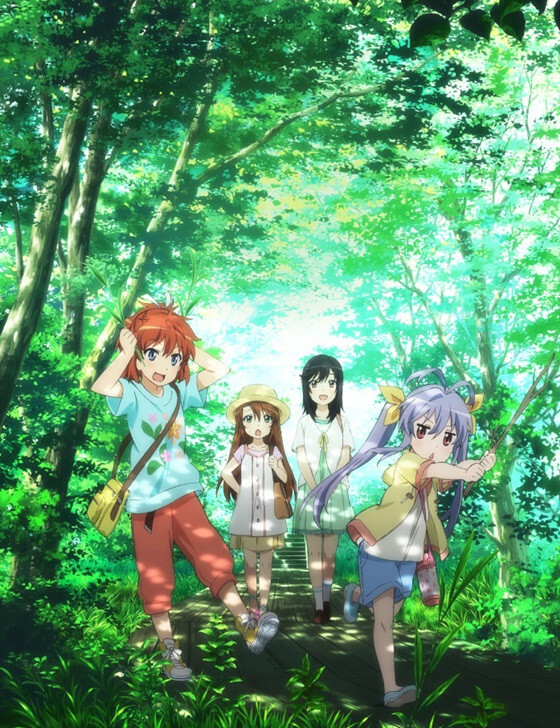 The best part of Non Non Biyori is to see the characters interact with it’s mundane rural world-an escapist world, away from the busy metropolitan life; and the visuals and audio production are excellent in accentuating this. Calm tunes, realistic sound effects like the buzzing of insects and very photogenic backgrounds make the whole experience an especially immersive one. It’s a feel-good, healing anime at it’s very best. 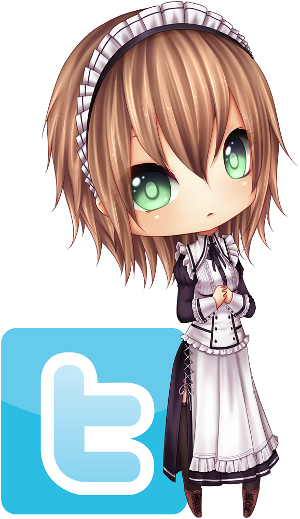 Nyanpassu, everyone. 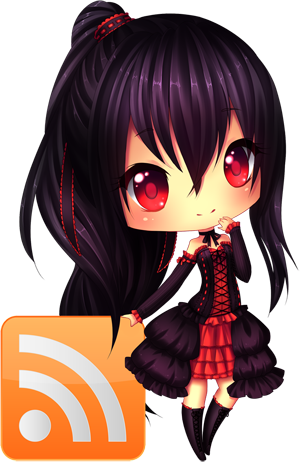 Nyanpassu. 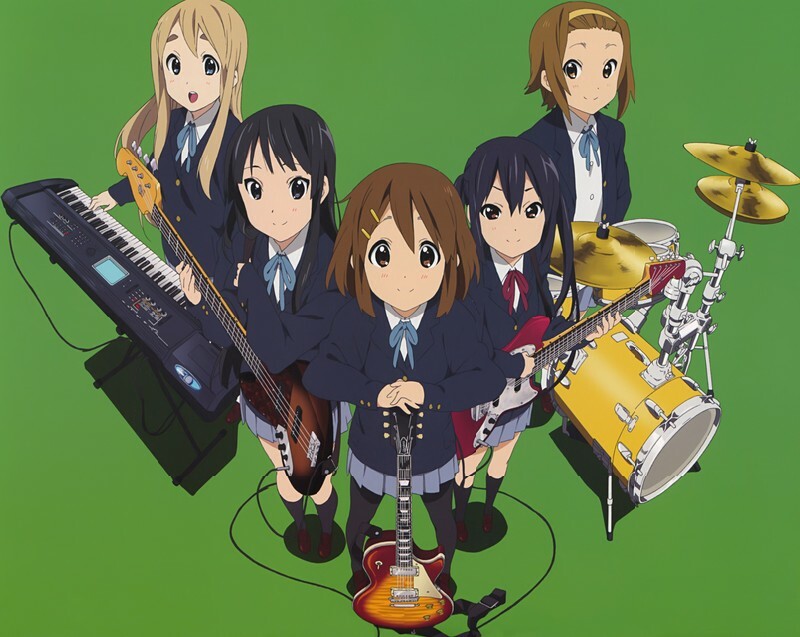 I mentioned it before, but to me, K-ON is an introductory anime to me for the wonders of moe. 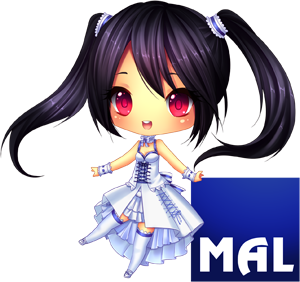 It has the classic elements of what makes most moe anime good-cute, fluff, relaxation, subtle developments and so on. It’s just so good at what it does, and the fact that it’s a concluded series makes it even better, because a concluded slice of life is always a formula for something special. 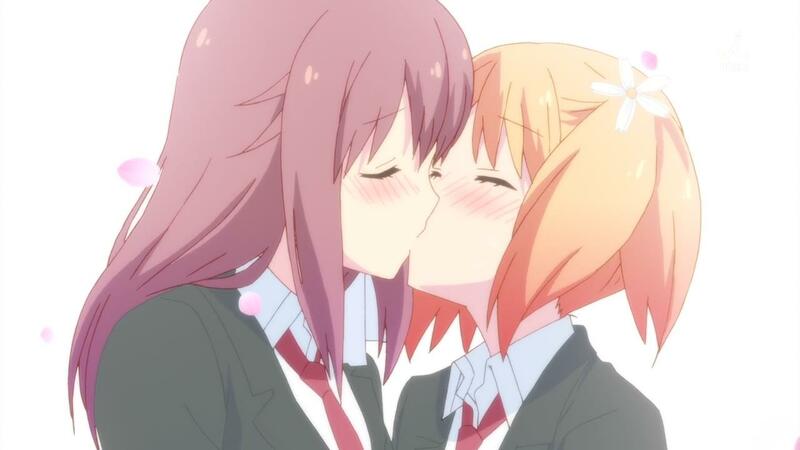 While yuri remains subdued in moe anime, Sakura Trick tricks (heh) that notion by having their characters who are already canonically paired, constantly engaged in super sweet, and dare I say, lewd make outs; while still possessing the light-hearted nature of moe anime. While yuri isn’t exactly exclusive to moe anime, and is mostly in undertones; this anime however, really took this up a notch. Sakura Trick is honestly everything I want out of a yuri anime — simple, moe, cute and just a little lewd. Aria is about discovering excitement within the mundane — calm and soothing soundtracks would reverberate throughout the world of Neo-Venezia as we accompany Akari on her daily adventures. 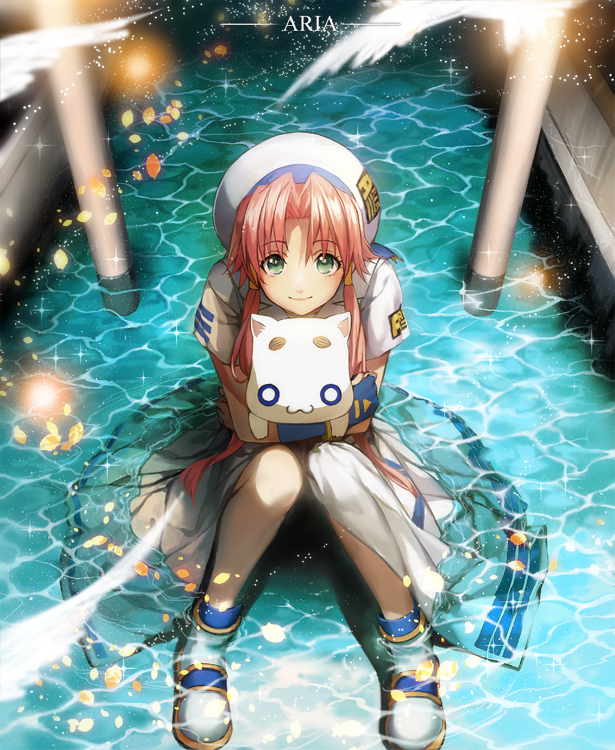 Aria is truly an anime of tranquility and catharsis. However, that still doesn’t stop Aria from being character-driven when it needs to, offering some genuine, heartfelt character-driven storytelling too. The world, characters and the fact that it’s a concluded series really propels Aria to one of the best regardless of genres. Aired around the same time as the first season of Yuru Yuri and hasn’t seen any future releases since, Nichijou is often overlooked when it comes to discussions of Best Moe Anime. 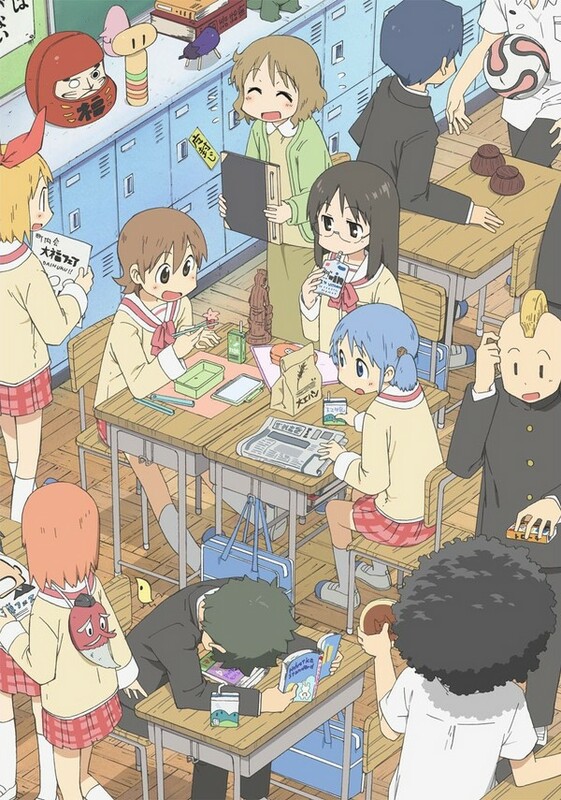 Similar to Yuru Yuri, Nichijou is an anime which focuses more on energy rather than relaxation. And if I were to be frank, Nichijou is quite literally the funniest in this list. Utilizing well-animated physical comedy and top notch comedic timing, Nichijou is a moe anime which is both cute and hilarious. 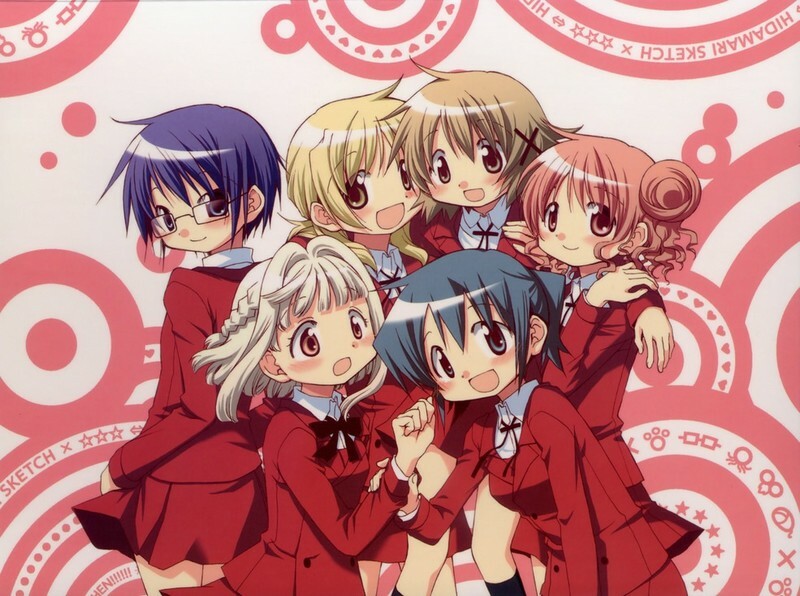 Hidamari Sketch is an anime which has a more low-key atmosphere, focusing more on slice of life. The characters conversing trivial topics with the television playing in the background is practically the main, quiet essence of Hidamari Sketch. 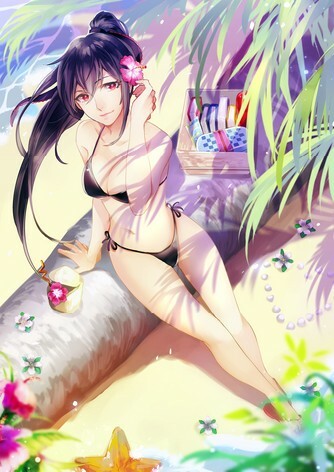 Aside from the quiet, relaxing ambiance, Shaft also makes it work by incorporating their unique visual styles in it, bolstering a sense of fun, uniqueness and creativity. After all, this IS an anime about characters in an art school. Furthermore, thematic plot points are very subtly developed along the course of the series — dreams, choices and parting, which really makes this series a lot more special than your typical moe shows. One of the common aspects of moe anime is that they have minimal drama, Hanayamata is one moe anime though which really stretched that “minimal” to the very limit. 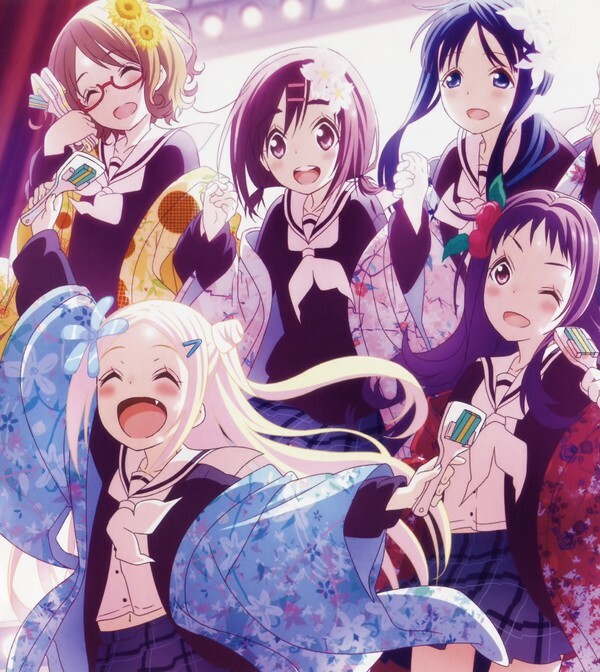 In fact, Hanayamata is a rather unique moe anime compared to all the other entries in this list, as it resembles an idol anime more, considering the fact that this is an anime about yosakoi-a traditional Japanese dance. Hanayamata is cute and light-hearted but also serious and passionate; it has a light atmosphere and design you would expect from a moe anime, but it also treats it’s characters and the main subject, yosakoi, very seriously — resulting in an anime brimming with fun, cuteness and feels.